The conference will take place on 30-31 October. 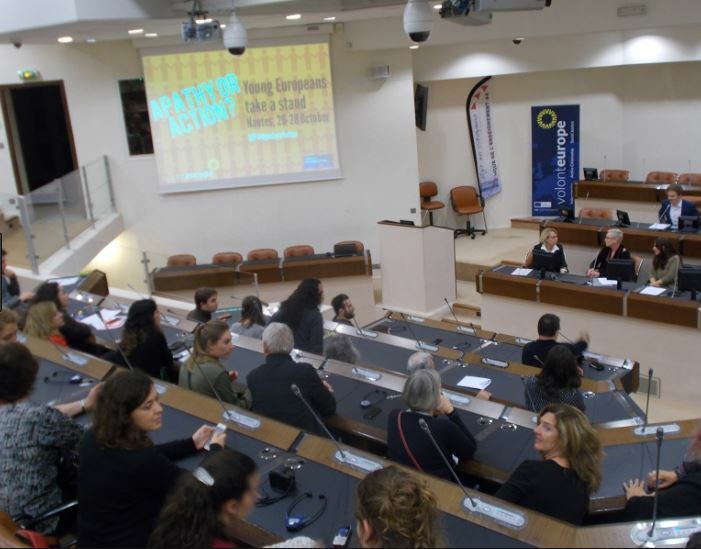 This year, Brussels will host the Volonteurope’s 26th Annual Conference that will focus on equal access to rights, particularly for young people. 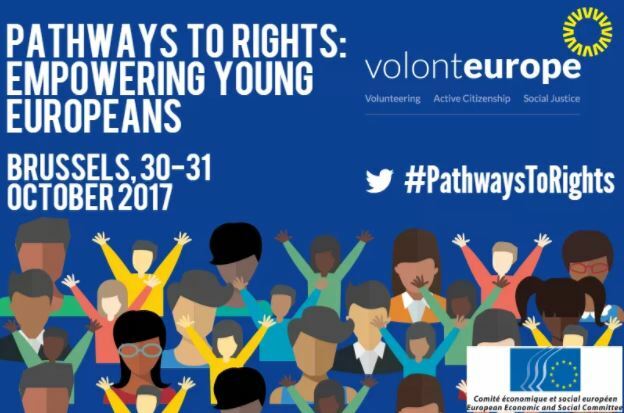 The conference ‘Pathways to rights: empowering young Europeans’ will bring together young people from all over Europe to discuss, share experiences, and learn from others about ways in which they engage with civil society organizations to create a better and fairer society for all. So, It will be a really great opportunity for young people to make their voice heard and be aware of the relevant role they have in the society. Too often, young people are left out of the processes that shape their futures. Participation, social action and active citizenship are pathways to the empowerment of young people, and thus civil society organizations play a pivotal role in supporting them in building a fairer Europe. Volonteurope’s 26th annual conference will also be an occasion to share practices and information around participation as a pathway to accessing rights and strengthening social cohesion. In times of unprecedented societal and labour market challenges, and when the civic space is shrinking, we need to find new ways of participating and work to strengthen successful initiatives. If you are interested in getting tickets, you can do it in this link. This year, Volonteurope is charging all conference participants a nominal fee of €11 per day (€22 total). This will be refunded €10 in cash for each day the participant attends the conference. For participants aged 18-30, Volonteurope can cover accommodation on the night of October 30 at the Hostel Van Gogh, 8, Rue Traversiere, 1210 Brussels.